Today the Academy behind the Grammy Awards announced that they would be giving Steve Jobs a posthumous Grammy award for all of the good he did for the record industry by creating iTunes. 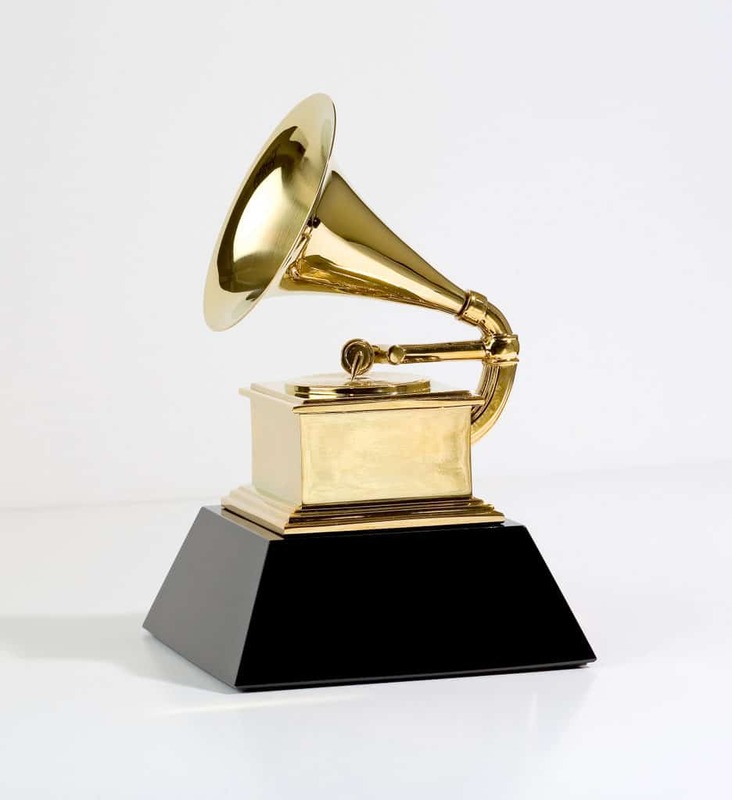 Grammy awards are generally only given to recording artists, musicians, and occasionally producers so this is a truly surprising announcement. iTunes truly did revolutionize the way music distribution works so it is nice to see that Steve Jobs is getting some recognition for his work. The award will officially be given at the Grammy Awards Ceremony in February where he and others will be congratulated for their contribution; no word on whether there is any sort of special presentation planned for Jobs but it seems likely that something will be done for him. Congratulations to Steve and Apple for this great accomplishment.